Description: Following the nuclear explosions came an earthquake followed by a tsunami. In some places the water had receded but some cities were sunk, and now this area is called Water World. 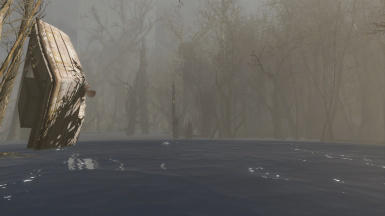 This mod adds the slaughter in the Water World where you have to kill all enemies and find a way to return to the Commonwealth. 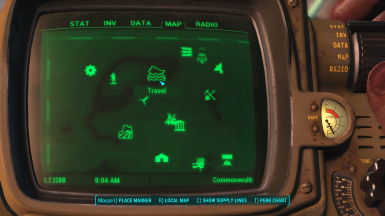 Added map marker around Sanctuary.